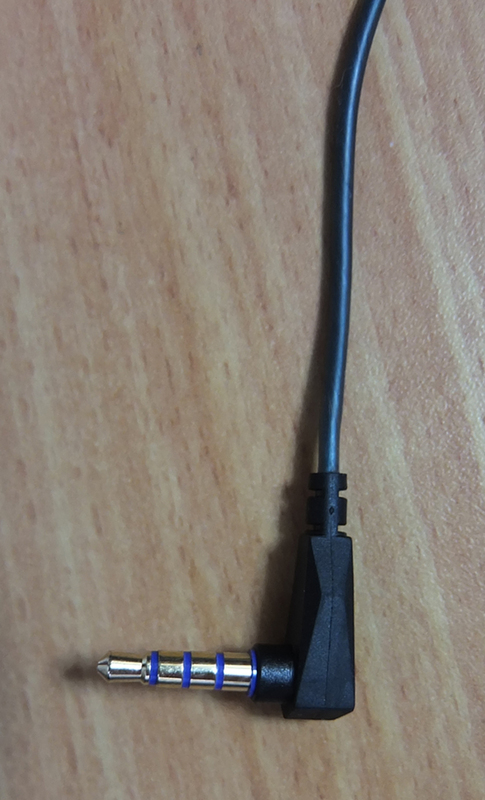 ø10mm + ø6.4mm Dynamic Drivers + 2 × B.A. 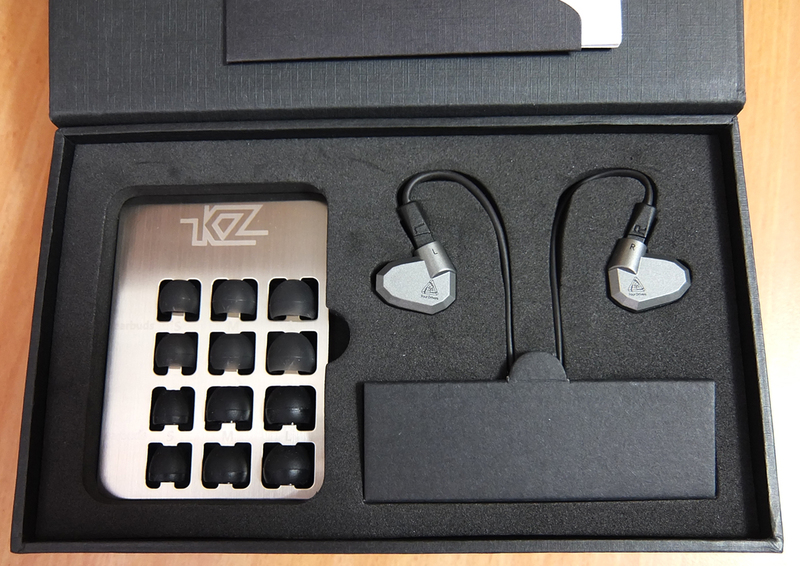 KZ has become a serious brand, and their latest ZS5's sound quality absolutely blows away most of the earphones on AudioBudget, if not all of them. They have deep bass, yet aren't boomy. The mids and highs are not ressesed at all and are highly detailed. NOTE: This review discusses "ZS5 v1", with a single BA in the nozzle and the other one inside the housing. 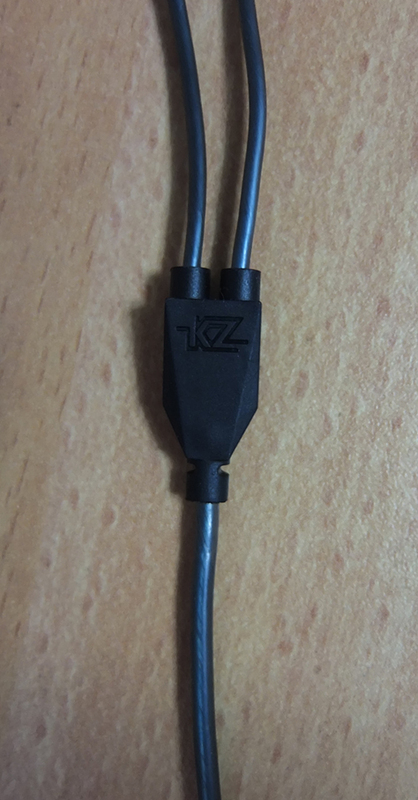 Apparently, KZ arbitrarily decided to rearrange the BAs and placed both of them inside the nozzle, this is known as "ZS5 v2". 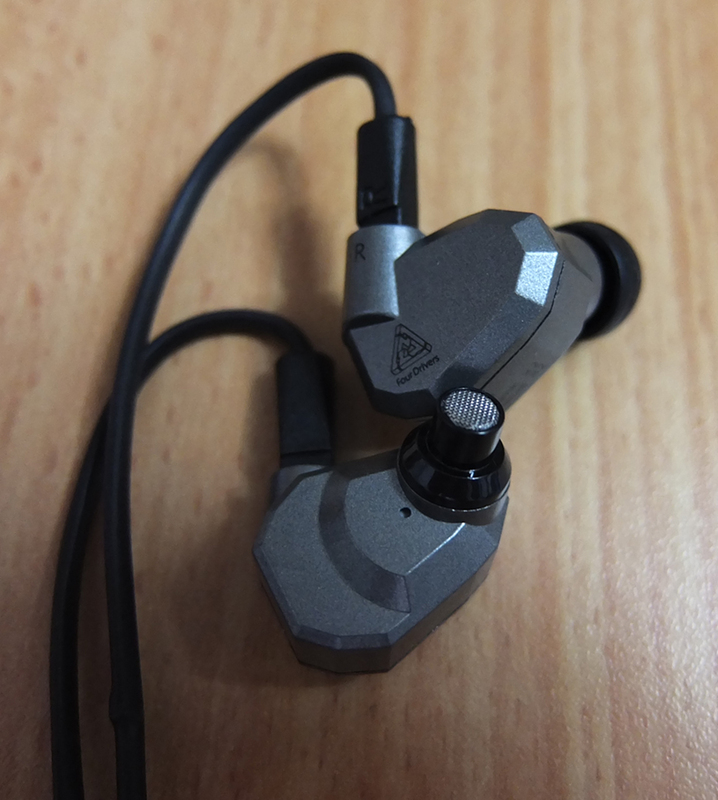 According to reports from users, this setup introduces noticeable sibilance to the sound. 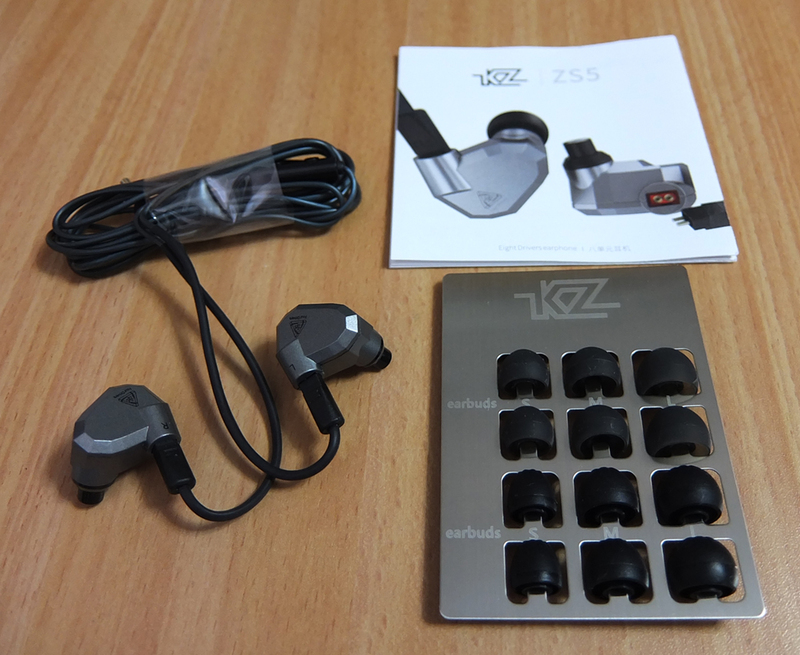 You are very likely to get "ZS5 v2" if you ordered a pair after late August. I would admit that these aren't the most comfortable ones, as their shape has nothing ergonomic about it, it's blocky and has sharp edges. Putting them inside the ears isn't straightforward and takes some getting used to. The bass is quite balanced and just a bit subdued. It doesn't leak into the mids at all, almost as if the bass is completely separate from anything above low frequencies. 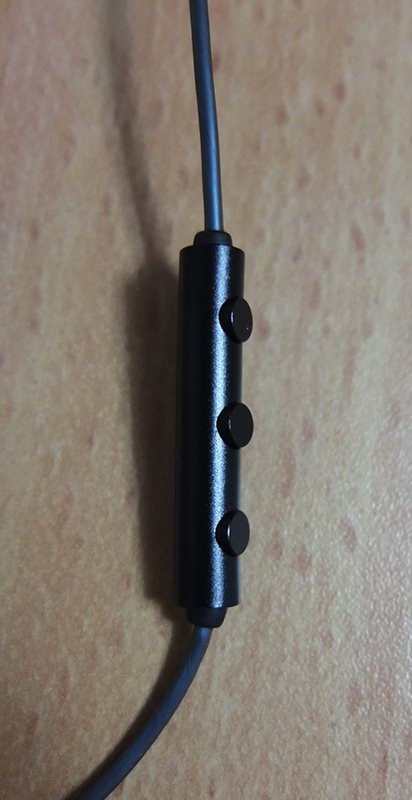 These earphones' configuration was indeed well designed, but might be underwhelming for many. 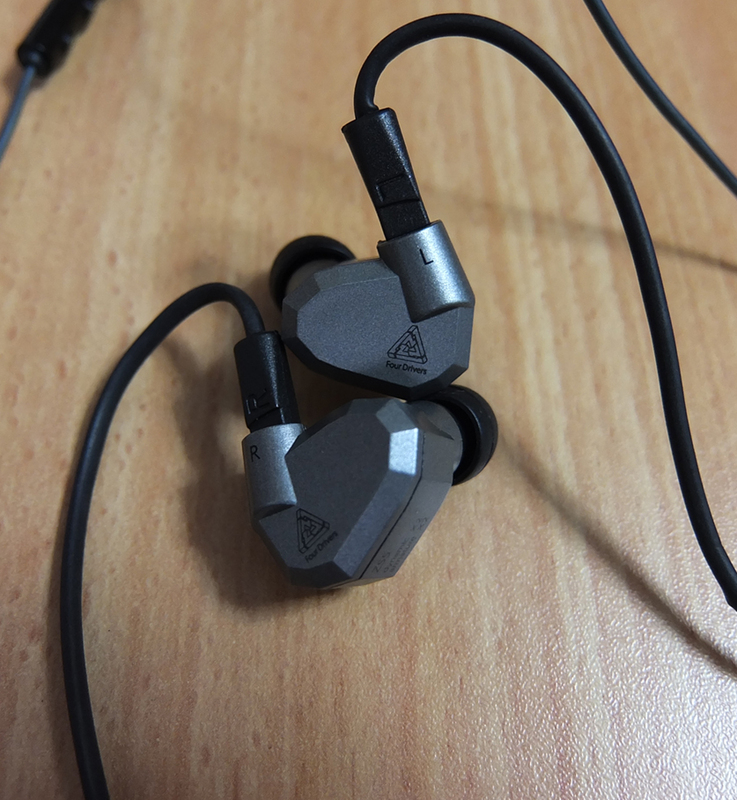 The mids are highly impressive, considering the fact that neither the lows nor the highs were sacrificed in the process of designing these earphones. The vocals are clear and upfront, emphasized but not exaggerated. Instruments are properly separated, even though the soundstage doesn't seem to be exceptionally large. Because of the emphasis in the upper-mids/lower-highs, there seem to be some instances of sibilance, so keep the volume level adequate to avoid any unwanted piercing notes. 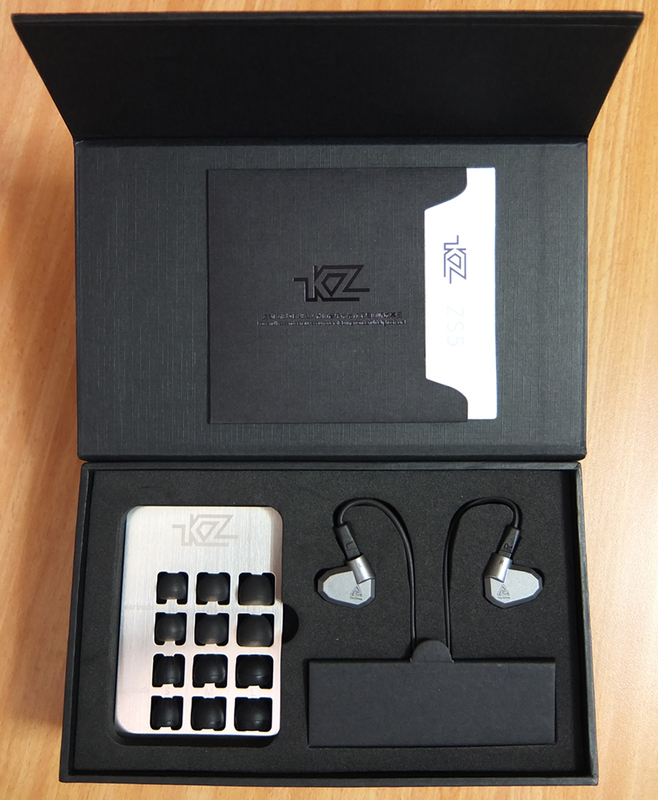 These earphones will excel at any genre you'll throw at them! Might seem just a bit too bright in the beginning, but after a few minutes of hearing adjustment, the highs become bright and delicate, with high emphasis on brilliance and detail. Some well-tuned peaks in the upper-highs are responsible for those pleasant high-pitched notes you can hear in the background. 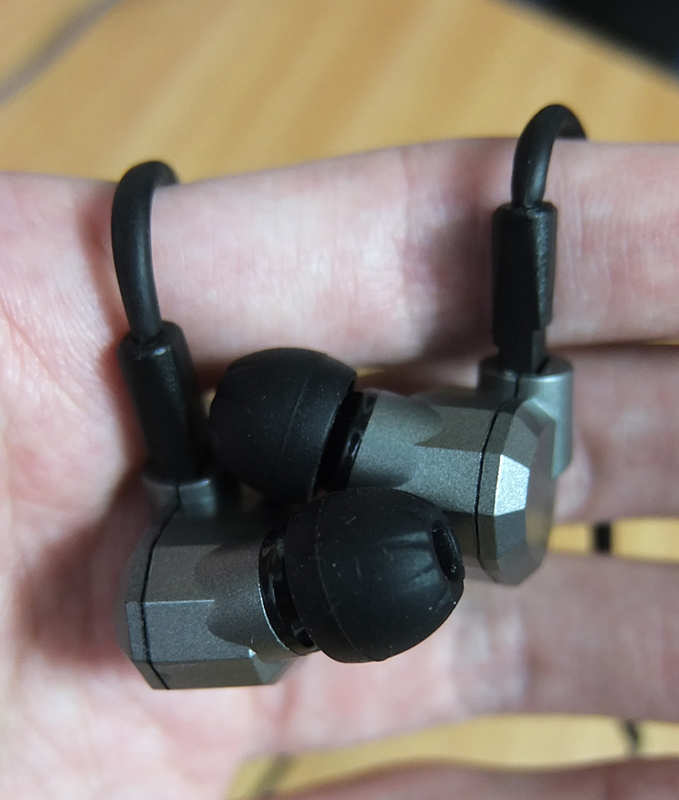 I was listening to all kinds of music with these earphones for hours and I felt no hearing fatigue.